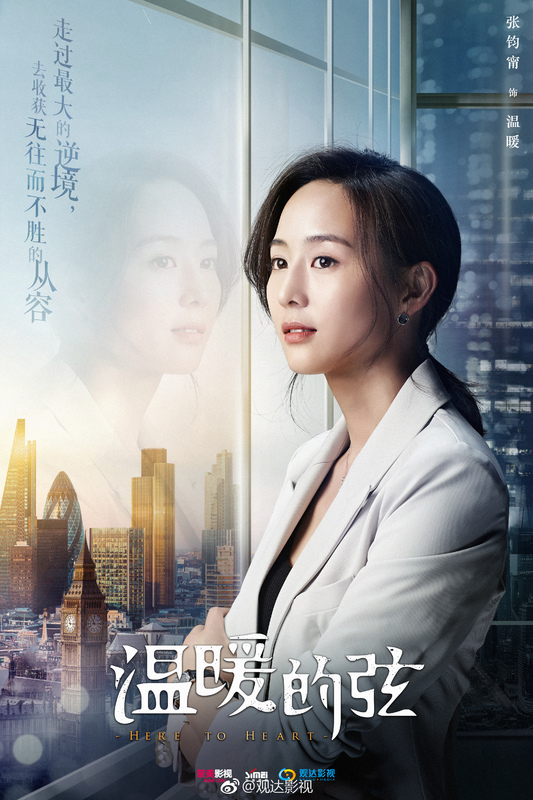 Janine Chang plays Wen Nuan, the first love who returns from overseas after a decade, only to find out the new job she has landed means she’ll be working under ex-boyfriend Zhan Nanxian, played by Zhang Han. Despite the messy breakup, Wen Nuan and Zhan Nanxian work together to help the company overcome stiff competition and rid the industry of firms that employ dirty tactics to gain market share. 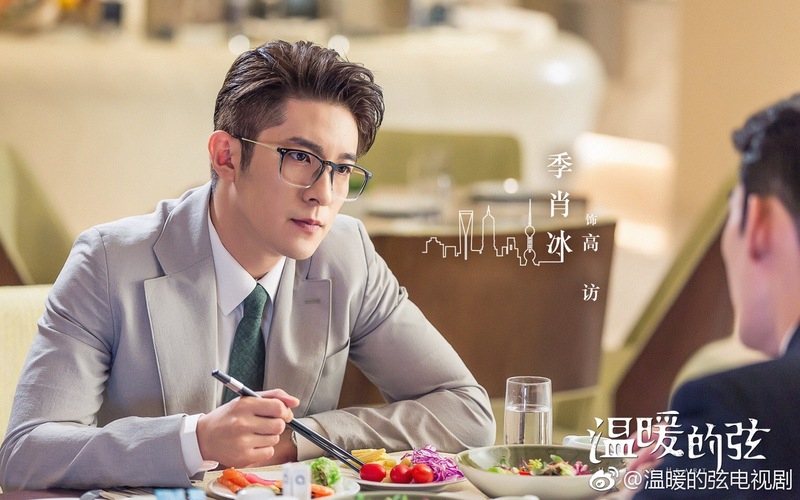 Jing Chao (Campus Beauty) plays Zhu Linlu, the kind and selfless second male lead who has an unrequited love for Wen Nuan. 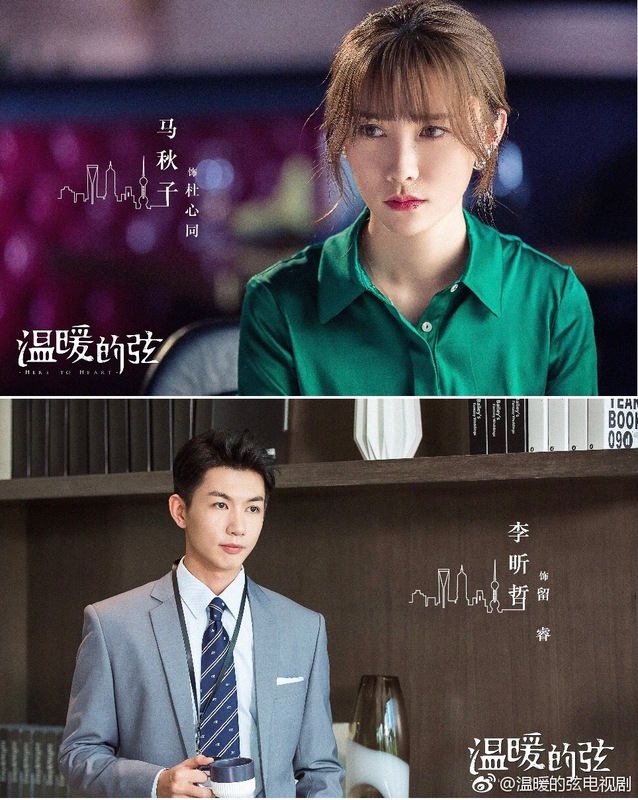 Zhang Jiani (Ode to Gallantry) plays the second female lead whose only purpose is to create misunderstandings for the OTP, and Zhou Qiqi (Rose Faith) plays Wen Nuan’s older sister who also loves Zhan Nanxian. The original was all dog-blood (crazy, over-the-top tropes), and the main characters were pretty unlikable – I’ll probably watch the premiere just to see how they’ve changed the plot. 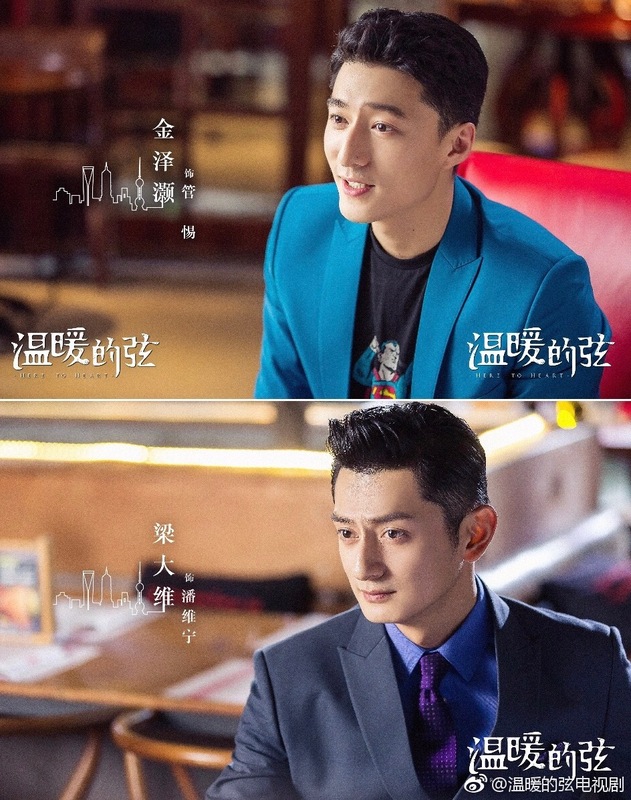 The 36 episode drama is directed by Huang Tianren (Attention, Love! ), and written by newbies Zhao Weina (Legend of the Condor Heroes 2017) and Xie Xiaomi. 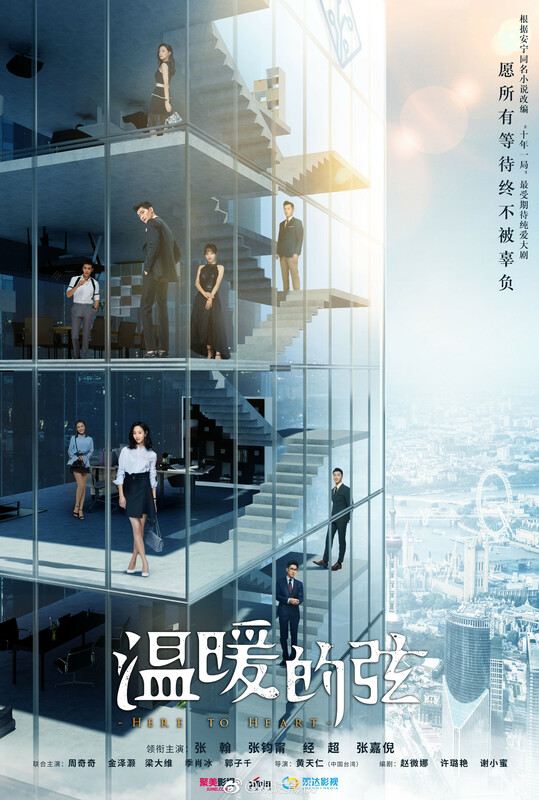 This entry was posted in Drama, Mainland China and tagged Here to Heart, Janine Chang, Jing Chao, Zhang Han, Zhang Jiani by XDramasX. Bookmark the permalink. Dog-blood? Dog-blood. Is it odd that my favorite bit of this article is the introduction of the term “dog-blood” to those of us not In The Know? Why “dog-blood”, I wonder? How did that develop? Typecasting must be a difficult situation for any actor. It’s a direct translation of the Chinese term 狗血, a general term that refers to over-used plot devices and outrageous story lines (terminal illnesses –> noble idiocy, contrived plots, random amnesia etc.). According to Baidu, the term came from supernatural HK dramas (extremely popular in the 90s), which would always show people warding off spirits with dog blood. f you’re a k-drama viewer, it’s similar to makjang. XD A lot of dramas tend to lose their marbles in the second half, so the term is thrown around pretty often on Chinese social media sites. Whoa. Thanks! I genuinely didn’t expect an answer at all, let alone such a complete answer. I’ve learned a bit of slang etymology! Isn’t this book written by the person who did “The Interpreter”? Either way, I think the books are on the same level of gouxue-ness, but the Interpreter turned out to be pretty good for the first 20 episodes or so. 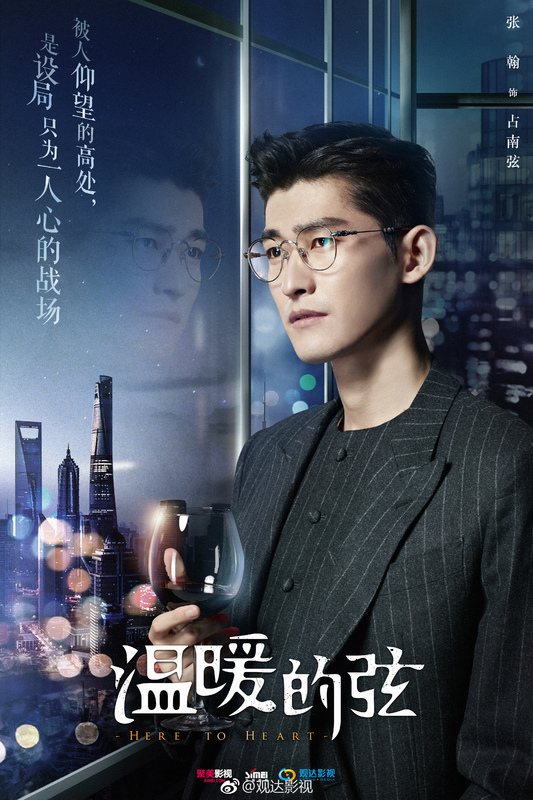 Also super excited to see Zhang Jiani in a more mainstream drama. I’ve always had a soft spot for her. Different authors, same formula lol. I remember seeing Zhang Jiani in Gong(?) Didn’t hear much about her afterwards until this year, when Zhang Jizhong started promoting Ode to Gallantry. Back when New Huan Zhu Ge Ge was in production, someone asked Zhang JIani what she would do differently if she were cast as Ziwei. She said that Ziwei is so well-read, so she didn’t understand why Ziwei was so complacent. Zhang JIani said that she would want Ziwei to be more proactive and make her own decisions. It wasn’t a prepared interview, but she gave a really well-thought answer that took into consideration the character’s upbringing, motivation, and agency. Unfortunately I feel like her career went downhill soon after and she hasn’t had any good roles. 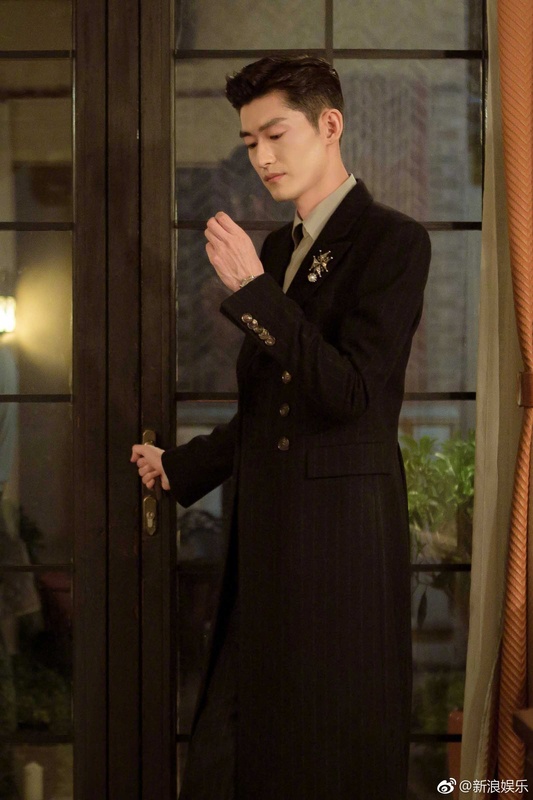 I first fell in love with Zhang Han in Queen of SOP but his later works didn’t really impress me. This sounds somewhat similar to Queen of SOP (complete with annoying second female lead) and it even has a taiwanese female lead as well. Hoping this will bring back the magic for me. Same here! Queen of SOP is one of my all time favorite idol dramas. I wish he could stop doing those “stone-faced, serious, and rich” roles and take on more cute and sweet ones like Tang Jun. After a couple of years being left in the cold. I noticed he has learnt a hard lesson and is more humble now. He is given a second chance again. I do wish him well. He had a supporting role in Wolf Warrior 2 which was a colossal box office winner in China. As he said, that will be his career turnaround movie, and he is grateful he was casted. 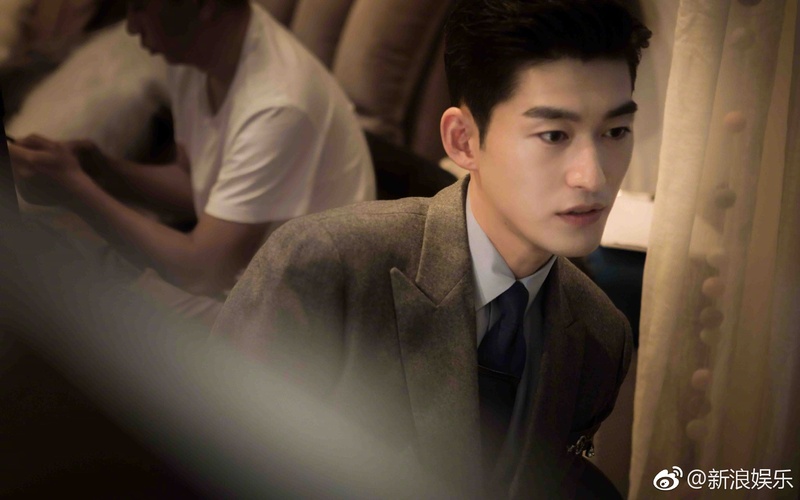 Zhang Han has openly admit he has gone thur very tough times recent years. he has self awareness. And the hiatus makes him a better. That is a good thing. 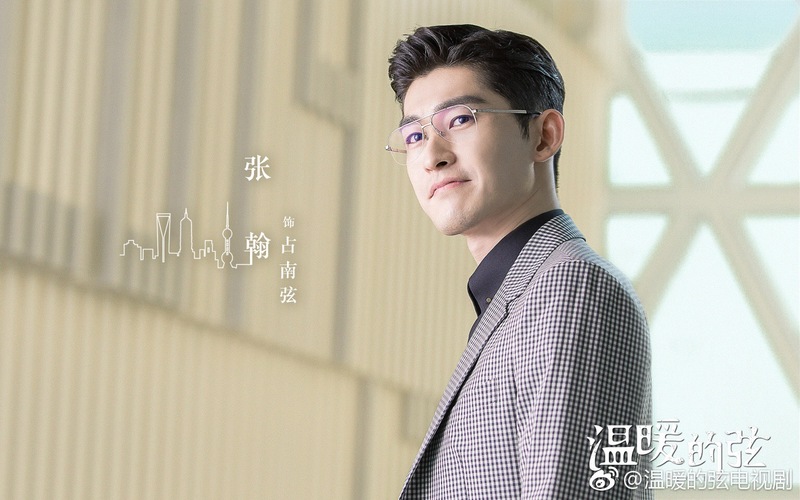 I first watched Zhang Han in Q of SOP and I thought he was a good enough actor. Then I saw a few other dramas and suffered a bit of a shock. I had a similar experience with Cheney Chen/Decoded, Zheng Shuang/Love020. I haven’t been able to watch these 3 beyond 1 drama. Some drama directors can do a great job with an actor sometimes, especially when an actor is well-paired with a specific type of role. For example, CC seems best-suited for the autistic type roles paired with a strong director. I hope all 3 can grow into more versatile actors. ZS still had room for improvement even in Love020. And that’s after having worked on so many dramas the last few years. Unlike some less fortunate actresses like Zhou Fang that I rarely see with roles. I’m also wary of claims that “FSF is a great actor bc he showed great performances in films”. Although drama acting isn’t identical to film acting, surely you should show more consistent performances from films to dramas or vice versa. Whenever a director commented on “idol actors with facial paralysis” I can’t help thinking of some of these names and a dozen others. And then there actors like Huang Xiaoming and Joe Chen who seem to do worse with more experience. I think another problem is also CC and ZH rarely get roles in well-scripted dramas.